Spun Design is an award winning, woman owned, Lehigh Valley based design company who services both residential and commercial clients throughout the Lehigh Valley, The Poconos, Greater Philadelphia Area and New Jersey. Projects include designing, remodeling, staging, organizing, corporate housing, shopping and consulting clients from the initial concept all the way to final delivery. 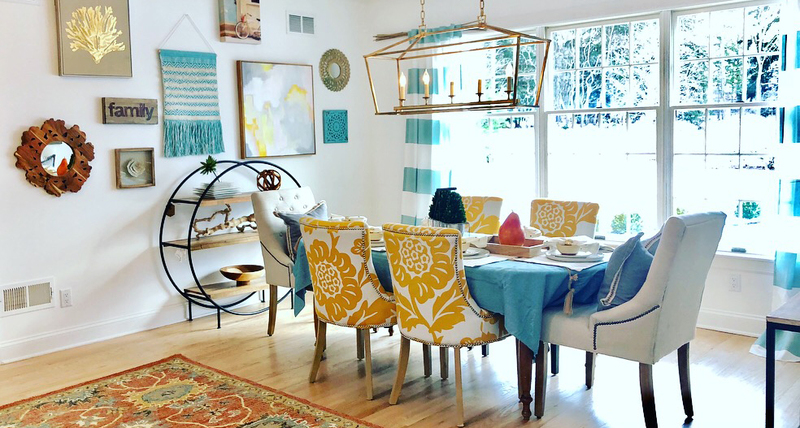 Amy Bloom Coleman, owner of Spun Design, is a home stager, designer, artist and remodeler for homes & businesses in the Lehigh Valley and surrounding areas. As a home stager, Amy informs the home seller of the first 5 things that prospective buyers will notice right away. She knows the most important things to repair and what to replace decor-wise to generate the best return for sellers and what will make or break a successful first showing. 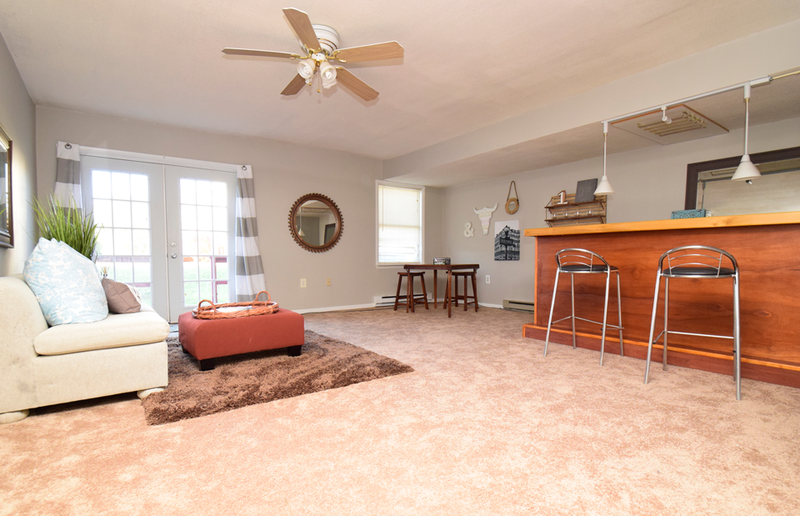 Using her talents in staging, Amy is able to create the perfect atmosphere and layout strategically to get buyers to put in an offer on your home. Besides her love of staging, she helps clients flip homes as well. 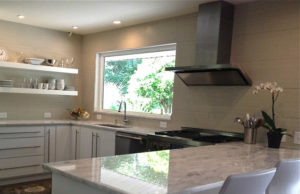 Amy also creates commissioned work that goes into her staged and remodeled homes and businesses. She lives in the Lehigh Valley with her 2 children, Molly and Max, her dog Lucy and their very obese cat Chooch. Spun Design is made up of a team of professionals that are sure to impress you from the moment you begin to work with them. With a range of background and experiences there is no team better to work on your project than Team Spun. I am the Spun Design office coordinator, stager, and designer. Prior to joining Spun Design, I worked with Hyatt hotels for 10 years and was the project manager for a complete hotel room renovation. I have been a real estate agent for the past 8 years and am affiliated with Keller Williams. I have a staging designation, an associate’s degree in Visual Communications, and a bachelor’s degree in Philosophy. Although my bachelor’s degree from the University of Delaware is in English literature, my first love has always been design! I raised three beautiful children, but always kept up to date on the design world. I have decorated for family and friends, and now, thanks to Spun Design, I am able to expand to more clientele! Staging homes has been an extension of my love for design and allows prospective home buyers to envision the potential of the space. Ultimately, I believe that your surroundings should not only reflect your personal style, but also be an inviting and livable space. I'm often asked, "Why do you paint?" The simple answer is that I love to transform a room from blah to beautiful! I take pride in being meticulous and bringing color into my clients’ lives in truly rewarding. Working with the talented Amy Bloom makes each day exciting and enjoyable! I love to see things improve and take pride in leaving a space better than when I got there! My BFA has given me the tools and confidence to walk into a space and transform it into something beautiful and personal. Amy and Team Spun utilize their talents to create the perfect atmosphere and layout for any project, big or small. 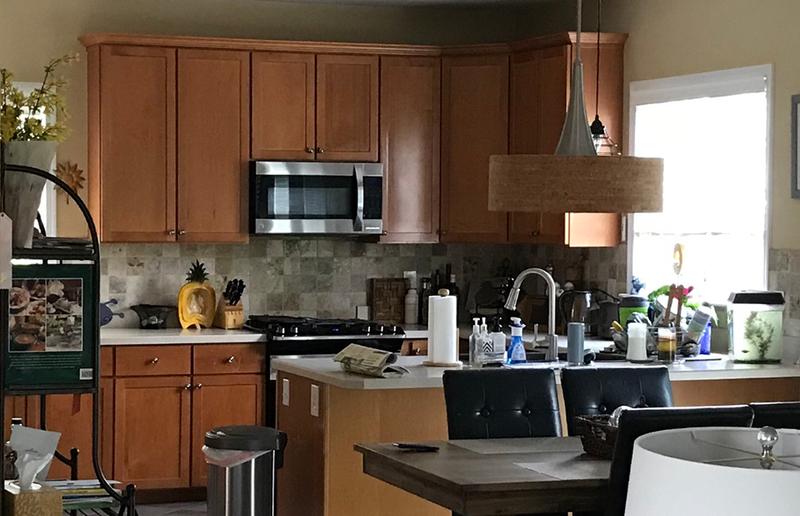 With ventures ranging from residential to commercial, and complete remodels to just refreshing, there isn’t a project Team Spun can’t accomplish to perfection! Staging is the methodical process of preparing a property for sale in a way that appeals to the most visitors and entices them to buy. 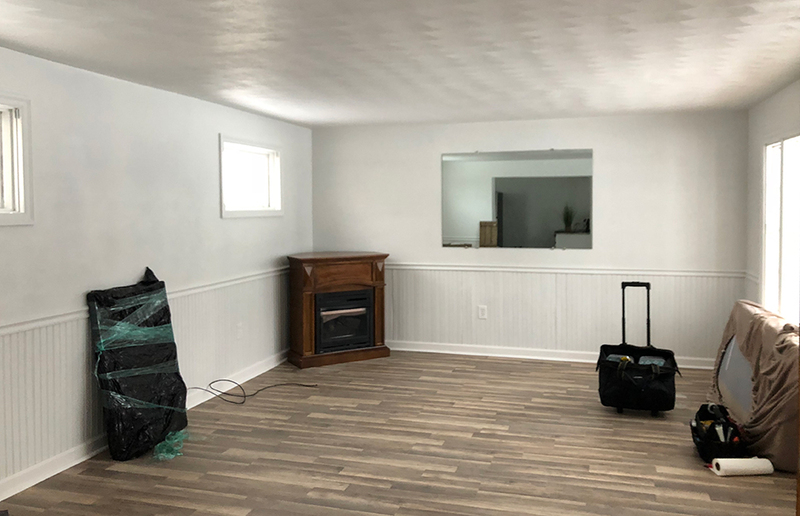 By decluttering, depersonalizing, and enhancing the positive aspects of a property, staging encourages potential buyers to emotionally connect with the house and immediately visualize themselves living in the house. Design is in all projects and everything we do — remodel, complete demo, brand new space, residential, and commercial! Good design is not just looking good, it also needs to perform, convert, astonish, and fulfill its purpose. Design can be innovative or it might simply be functional. We help plan and visualize the design of your home or business by creating floor plans and adding furnishings and decorations to help envision your space. We achieve great design by putting each project through multiple perspectives. The most important part of our remodeling process is understanding and clearly defining your needs and desires. After an initial consultation, we create a budget and hand-draw our design so you can visualize it immediately. When you remodel your home with Spun Design, you get a custom plan to improve and declutter your space, as well as contractors who pride themselves on economical solutions to challenges large and small. We take the time and provide the attention to details every project deserves. We treat each space as if it was our own and deliver a space you will love. Using existing items from your space, as well as a few new ones purchased within a budget, we can give your home or business a fresh new look and feel! From chaotic closets and cabinets to tiny toddler toys and office supplies, it’s not just about creating orderly systems, but also figuring out what should actually be taking up your valuable real estate. Let’s go room by room to declutter, organize, and design effective spaces for your home or office. An elevation is the most common view used to describe the external appearance of a building — a flat representation of one façade a building. Each elevation is labelled in relation to the compass direction it faces, e.g., looking toward the north, you would be seeing the southern elevation of the building. As buildings are rarely a simple rectangular shape in plan, a typical elevation may show all the parts of the building that are seen from a particular direction. When you need your space furnished but don’t have the time or interest, count on Spun Design! The first step is meeting with you to define just want you want the room to feel like and what you want to do in the room. We’ll then maximize your budget and create a space that meets all your needs. From furniture to wall décor and linens and appliances, Spun Design will furnish your corporate condos, apartments and homes. Your visitors can focus on your meetings and getting work done because they feel right at home even when they may be far from home! Sometimes visualizing what a space will look like for our clients is next to impossible but we do our best to assure them they will be in love when we are done. 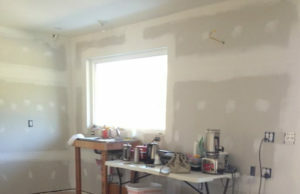 Check out these amazing before and after transformations and imagine the endless possibilities there can be for your own space. Even though our work speaks for itself, you can read what many of our clients have to say about their experience with Spun Design. We can’t thank our clients enough for allowing us to do what we love. I believe it is an extension of yourself. This is why I’m always excited to refer Amy. The homes she stages are always done beautifully and they sell within days. She’s a constant professional who loves what she does and it shows with every project she takes on. Amy came in my listing that was dated and obviously showed the older age of my client which was turning off the younger potential buyers. After a few days of work she had it turned into something right out of a modern catalog. There was a great attention to detail and placement of items that made it seem natural and upscale. The home still appealed to all audiences, but no one felt like they were looking at their grandparents house anymore. After the staging, I didn’t get any negative comments about how the house looked or that it didn’t appeal to clients. It was a great and profitable change! I just wanted to let you know how thrilled my client is that her home went under agreement in only 1 day on the market! We had discussed pricing and I knew that if she invested in staging, she would receive that back in offers and then some. She was a bit hesitant, but trusted my judgement and was blown away by how right I was about what staging can do. You really impressed her with your ideas and abilities to showcase a home. I always felt that you had my needs and my client’s needs, at heart. I highly recommend you to all my sellers or anyone who wants to love their home even more than they already do! I have been blessed to have met you and hope to do business together for a long time to come. Thanks again! I express my gratitude to Amy’s accomplishments in helping me and my clients accelerate the sale of numerous “esthetically challenging” properties. In 3 particular instances Amy was able to create design solutions to overcome obstacles that were inhibiting sales. Northampton Townhouse: This was a ultra-modern, all-white, open-concept dwelling. The issue was nobody could figure out how to furnish the living/dining room. Amy created a workable traffic flow and injected warmth that did the trick. Salisbury Ranch: This was a 1950’s one-story house with no personality, a wide narrow living room and a dark gloomy kitchen. After no offers in months, the house sold quickly after the staging. 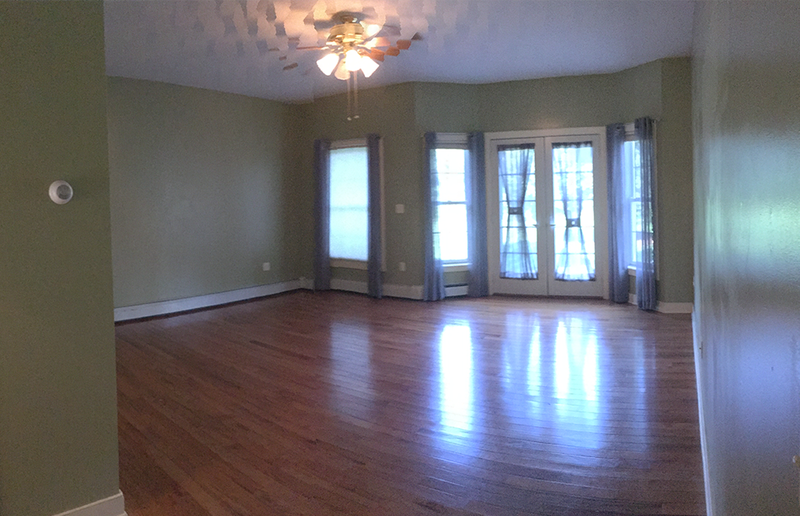 Bethlehem Colonial: This 4 bedroom had a very unusual floorpan on the ground level. The wide and narrow open-concept living room and kitchen were flanked by a formal dining room and bedroom. Amy created clever seating areas, made the bedroom into a multi-purpose home office and a fun farm-style dining room. The house sold promptly, and the Buyer purchased most of the furniture! Overall, Amy worked fast and at a reasonable cost. I have also referred her to personal friends who sometimes only wanted help with a “refresh”. We’ve all been happy. I am writing a letter in recommendation of the team of Spun Design & Amy Bloom Coleman’s aesthetic design, restoration and consultation services. Like many other individuals, a new job opportunity took my family and I outside of the Lehigh Valley. Therefore, we hoped to implement a plan in advance of our move to realize a timely, fair sale of our home. While we implemented minor enhancements and a fair asking price, the net result was insufficient showings and feedback that indicated we were not “top of class” for the realistic value of our home. It became clear that a new strategy was needed. In working with our realtor, we supported his opinion that price was not the only obstacle to the sale of our home. He indicated that the difference between our house selling and not selling was not due to our existing product (size, location, etc), but rather its interior, and exterior presentation to a demanding consumer base. We immediately engaged the services of Amy Coleman to provide an outside consultation. Amy’s experience and expertise with the Lehigh Valley home base, marketing and consumer perspective were vital to developing a cost efficient, timely plan which would address potential deficiencies in our current product. She worked with us on illustrating what were issues, and how certain changes would yield superior results. We were very impressed in not just identifying things we knew, but more important things we were not able to see through a consumer perspective. While we were not only impressed with her plan, we were overwhelmed with her ongoing, consistent communications throughout the process. This was especially comforting for me as I had not personally seen my house in many months, and did not have an immediate opportunity to get back to the area. Amy provided consistent pictures and updates throughout the entire transformation. Following the process of upgrades and staging that occurred, our house was put back onto the market. We had ten showings in less than a week. We realized our first offer in that same time frame. In summary, there are many reasons why a house does, or does not sell. However, we truly believe that the aesthetic improvements and staging provided by Amy Bloom Coleman were vital to the successful sale of our home. I would encourage any seller in this demanding market to utilize her consultative services in pursuit of selling their home. We can’t thank you enough for your kindness, your patience working so hard for us! You were so kind to answer any questions. Always giving 110%. You truly turned our “plain” house into a beautifully decorated, staged home, Amy. We appreciate everything you did. Thank you for helping me sell my house! You took it from plain and boring to something I was proud to show off. I hope when I am settled I remember to use the some of the details you showed me. I wanted to write and thank you for everything you did to help with the sale of our home. There is no doubt that it sold so quickly because of your help. 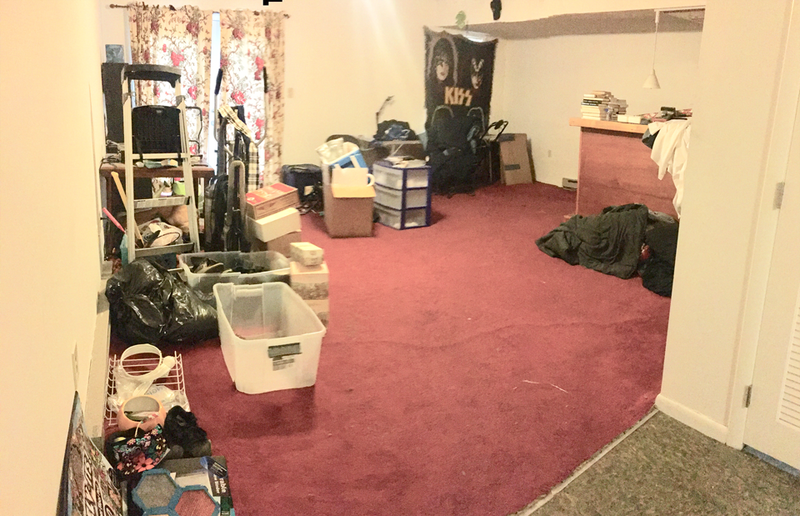 I was happy to do my part with clearing out the clutter and the closets, but what I really think sold the house is how you rearranged the furniture, artwork and accessories so the flow and balance in the house was just perfect. I never realized what an art form decorating is until I saw how you transformed my home. The only regret I have is that we didn’t get this done sooner, so we could have enjoyed it while we lived there! You are a joy to work with and a true professional. Thank you again for everything. Thank you so much for staging our home. You were so professional and did an amazing job making our house look it’s absolute best. 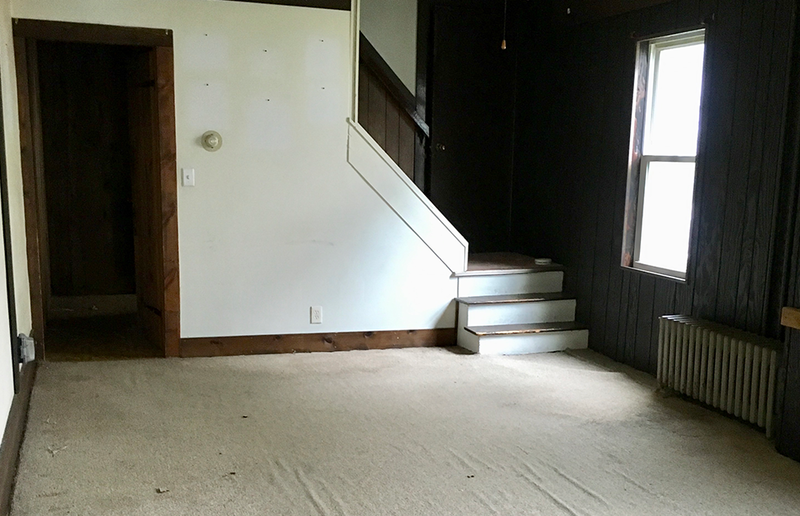 We are convinced had it not been for the staging, our house would not have been nearly as desirable to buyers. You are the best, and we appreciate how beautiful you made our house look and not having all the clutter has been awesome! Our home sold in 6 days! 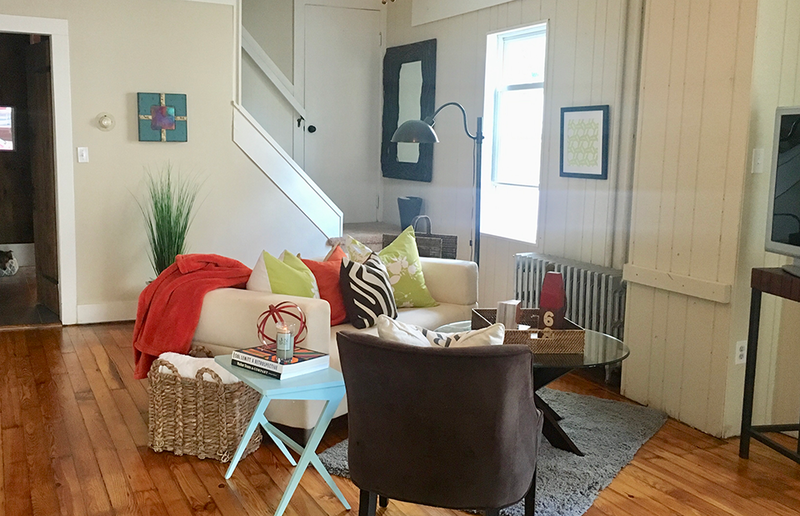 With a mix of our own furniture and decor along with Amy’s “borrowed” items, our house became serene, inviting, less cluttered & rooms looked larger! 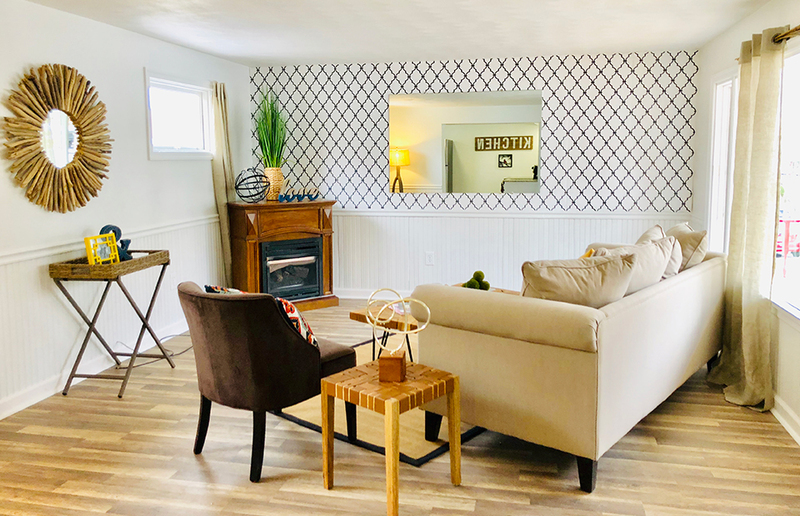 It was so tastefully done that i wish she had done this when we first bought it …., Thanks to Amy for her home staging know-how and artistic talents! We were able to quickly sell our home and start working on our new “project” house. 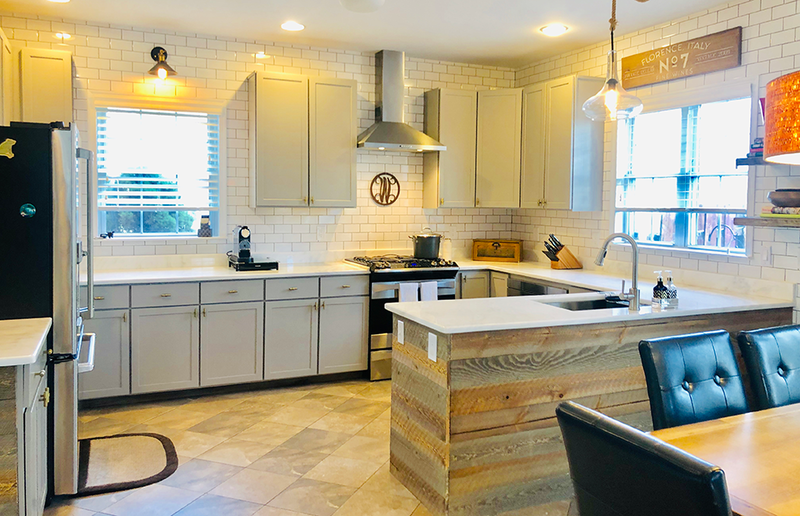 Not only did her staging sell our previous house quickly, but in our new home Amy was helpful in creating warm, inviting and functional spaces. She is creative and has a talent for design and style. Without her guidance our house would not be a home. Amy helped transform our living space with our modest budget. We didn’t have any idea where to start and her vision kept us on track, time wise, and stayed on budget! We fixed the problems that needed to be addressed and ended up with a space we love! Thanks! When we decided to renovate our office, we hired Amy to help us from SpunDesign. Since we lease our building, we didn’t want to spend a lot of money. With her great ideas and help purchasing the perfect pieces, she made it look completely updated, like a brand new office. We recommend her highly! If you have a project in mind you think Spun Design can help you with, or you’re not even sure we can help out, reach out and start the conversation! We would love to hear from you!